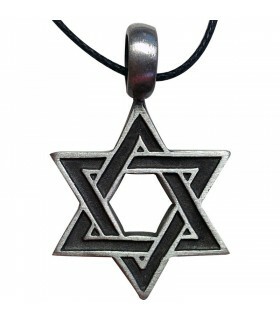 Jewish Pendants There are 3 products. 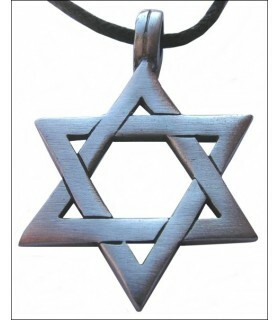 Jewish Star of David pendant, made of pewter finished in aged pewter. 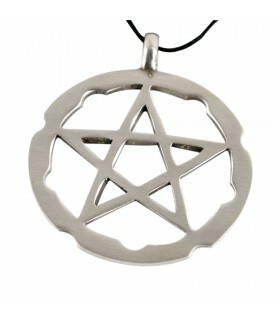 Height: 42 mm - Width: 27 mm - Thickness: 2 mm. It includes black waxed cord necklace with 75 cm.